ThinkRF Corp., the leader in software-defined spectrum analysis solutions, today announced the appointment of Dr. Dale W. Meyerrose to the Board of Directors. 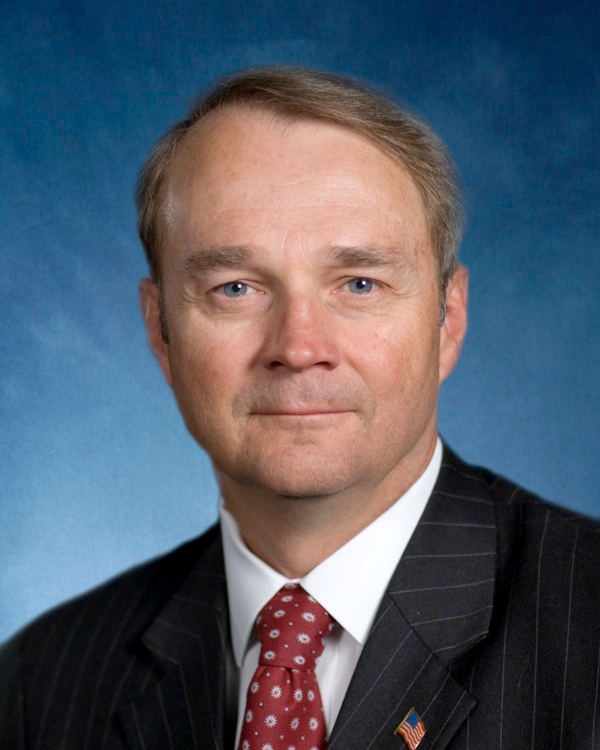 Dr. Meyerrose is a subject matter expert in cybersecurity, intelligence, and military matters as a Major General (retired) in the United States Air Force and former Chief Information Officer (CIO) for the Director of National Intelligence (DNI). Dr. Meyerrose is also founder and president of the MeyerRose Group, LLC, a full-service management consulting company. Dr. Meyerrose earned a Doctor of Professional Studies in Information Management from the School of Information Studies, Syracuse University, where his award winning research focused on introducing wireless technologies. More of Dr Meyerrose’s background can be found on LinkedIn and Wikipedia. The ThinkRF solution is built on patented, software-defined radio technology that monitors, detects and analyzes complex waveforms in our rapidly evolving wireless spectrum. It is ideal for monitoring applications including signals intelligence (SIGINT), which includes the interception of signals by intelligence agencies to help fight the war on terror, and technical surveillance countermeasures (TSCM), which involves pinpointing electronic eavesdropping devices in boardrooms and elsewhere. For more information, visit www.thinkrf.com, contact info(at)thinkrf(dot)com or on Twitter, LinkedIn and YouTube.